Show your support for Ken! 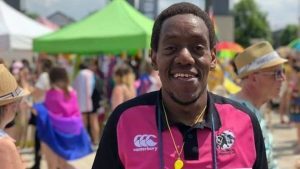 Kenneth ‘Ken’ Macharia, a player and photographer for the Event Exchange sponsored Bristol Bisons has had the imminent thread of deportation to his native Kenya removed and is due to be released from Colinbrook Immigration Removal Centre today (Thursday 22nd November), however this isn’t the end. The team are still fighting to make the threat of Ken being removed from the UK gone for good and have set up a petition as well as a crowdfunding page to support Ken with legal fees. Please take the time to donate and sign the petition. In Kenya it is illegal for a person to be openly homosexual and can be punishable by up to 14 years in prison. Equaldex surveyed Kenyan nationals with 90% of those saying that homosexuality should not be accepted in society. 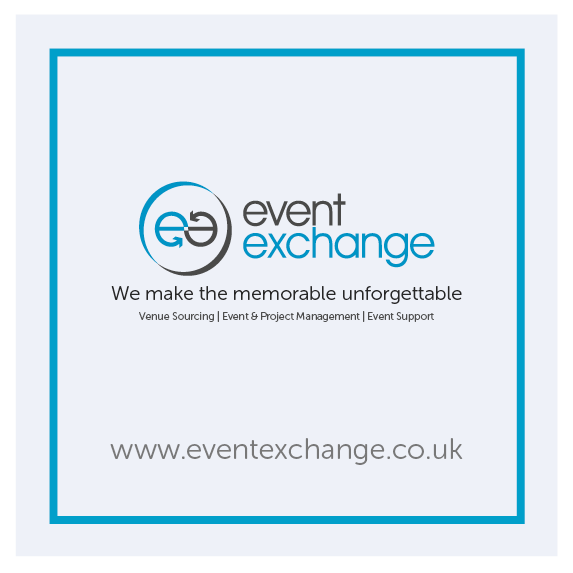 Event Exchange remains committed to equal opportunities and does not discriminate based on gender, sexual orientation, colour or nationality. And we stand with Ken and the Bisons throughout this time.